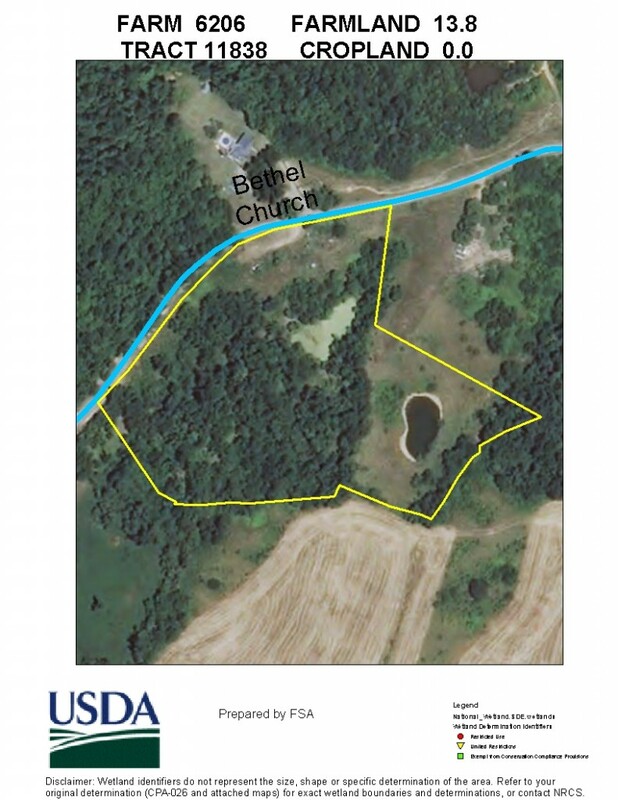 This is a 489 acre combination row crop/timber and pasture farm. 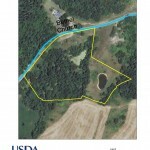 This is a choice farm with an excellent location. 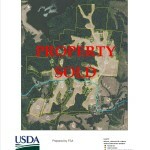 Approximately 200-225 acres are available for pasture or cultivation. The balance of the farm is in timber. 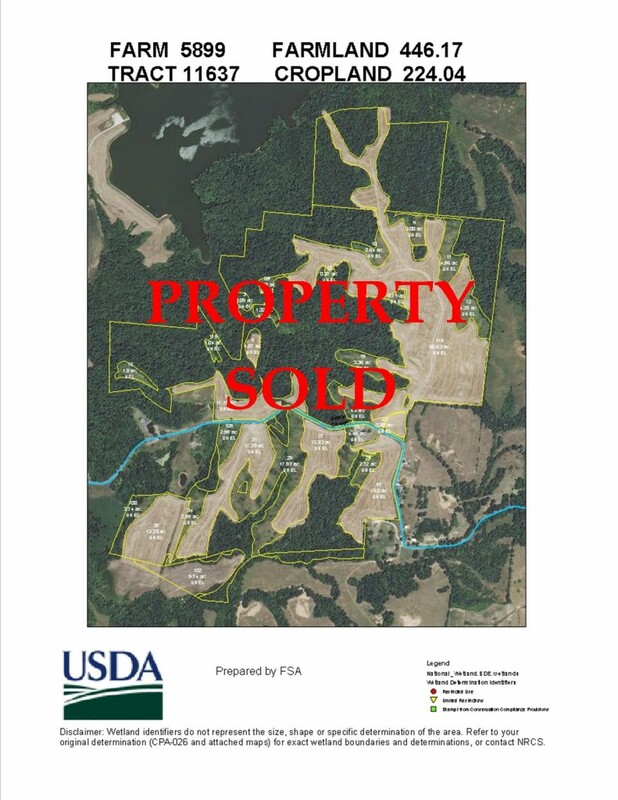 The farm is located West of Union City, Tennessee and East of Reelfoot Lake. From Highway 21, take Troy Hickman Road to Bethel Church Road. Turn West on Bethel Church Road and go 1 mile to the farm.